The professor thinks his research will also have an impact on robots. Researchers at the USC's Viterbi School of Engineering developed 3D-printed rubber materials that can turn self-repairing shoes into reality. Viterbi Assistant Professor Dr. Qiming Wang created a 3D-printed multi-substance rubber that is capable of restoring its own fractures and damages. 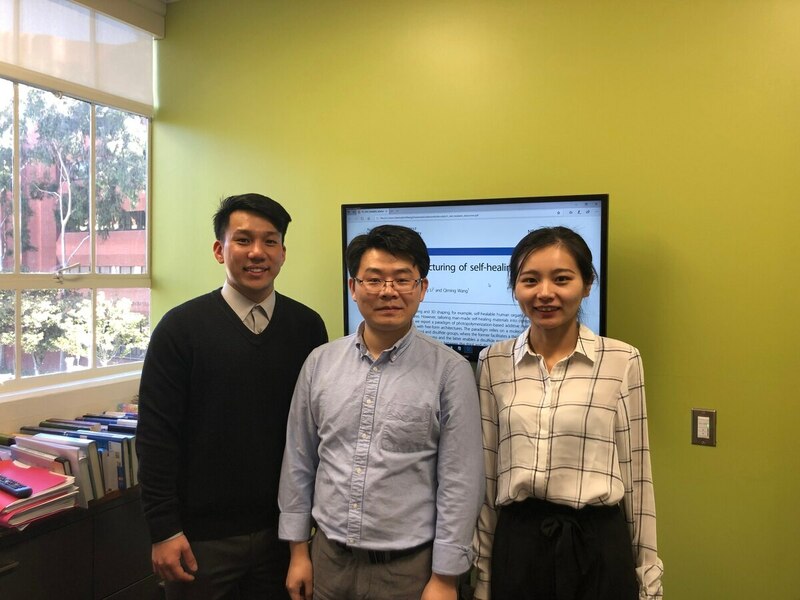 He developed this project with the help of three Viterbi students-Kunhao Yu, An Xin and Haixu Du- and University of Connecticut Assistant Professor Ying Li. Wang said the healing temperature determines the healing speed. "If you are in room temperature, it will take probably around six to nine hours to heal," he said. "But if you increase by around six degrees Celsius, it can be healed within 2 hours." Wang said their inspiration came from "natural organs," such as animal organs which "features complex geometry" and can self-heal wounds. According to Wang, the biggest challenge of this research is the balance of the ability to self-heal and the ability to 3D-print. "We want to find a middle range to mitigate the competition between these two and make sure both sides are satisfied," he said. Wang said he plans to use the technology to improve the safety of warfare by enabling equipment to self-repair. "Basically, we eventually want to invent materials that can be 3D printed into a structure like an airplane or a soldier armor," he said. Thus, his next step is to add stiffness to the material. The professor thinks his research will have an impact not only on manufacture industries like shoes and tires but also on emerging fields like robots. "These industries want to fabricate their structures within a very short time and 3D printing should be their immediate solution," he said. Wang's student Yu said his takeaway from doing this research is to always be curious. 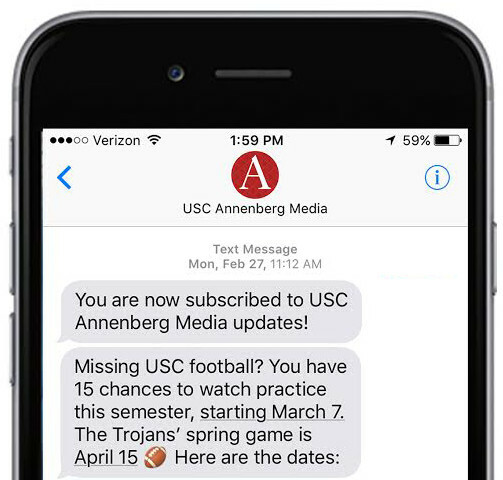 "We need new ideas. Keep coming up with new ideas," he said. "You need to be curious about a lot of things and to have the patience to understand them … then you probably can make something people never think about." Lorraine Ge contributed to this report.